Captain Josh runs a 28-foot aluminum chambered boat... virtually unsinkable, smooth ride, low maintenance, and its fast response provides an unforgettable experience. 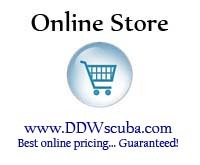 Dive the many natural reefs and wrecks lying in the Gulf of Mexico. 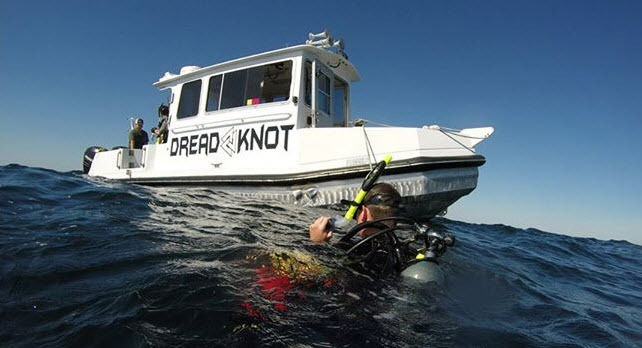 Captain Josh is an Emerald Coast native and is a PADI Dive Master, TDI Tech Diver, FII Fridiver and emergency first responder qualified.